Customizing your latex mattress is easy. 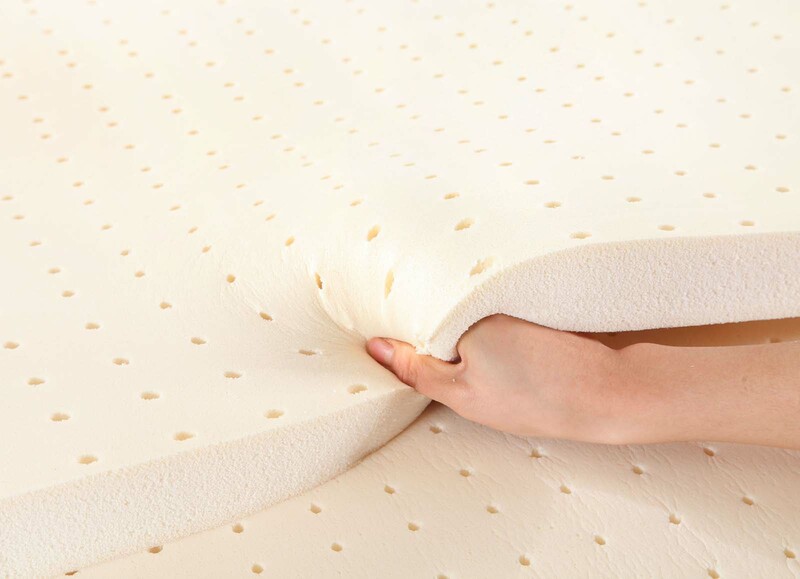 Unlike traditional mattresses which contain springs, stitching and fillers our mattresses are made out of 100% natural latex allowing us to cut and shape your mattress perfectly. 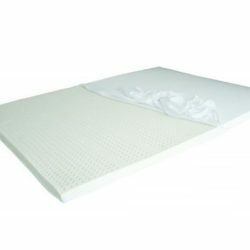 Your custom cut latex mattress or latex topper will enhance your sleeping experience. Bali Natural Latex products are luxuriously comfortable and sumptuously supportive.